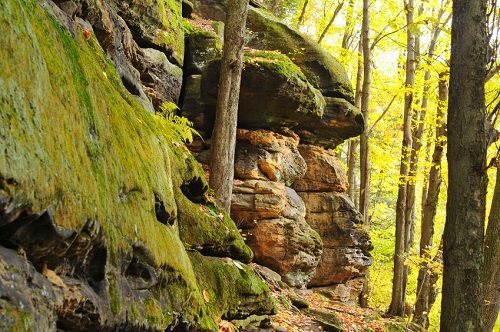 The nation’s newest national park, Cuyahoga Valley National Park in Ohio was first protected in 1974 as a national recreation area and only became an official national park in 2000. Cuyahoga includes the 60-foot Brandywine Falls, a portion of the Ohio and Erie Canal which was completed in 1832 and an abandoned car junkyard that has been taken over by beavers. Drawing 2,299,722 visitors in 2012, the park is open year round. The nation’s national parks are open to the public. Some parks allow camping, nearly all allow hiking. During the government shutdown of 2013, access to the national parks was severely restricted, due to staff furloughs. Have you ever visited one of these national parks?